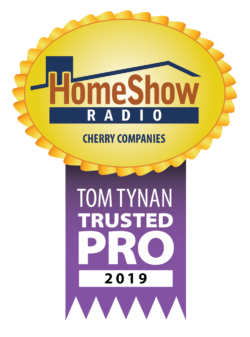 Cherry owns and operates one of the largest trucking fleets in Texas and the Gulf Coast, and can handle all your transportation and disposal needs. 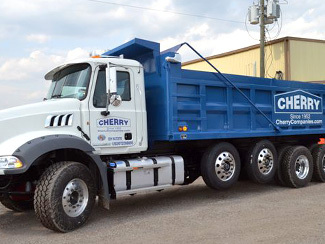 Additionally, we provide transportation services to support all of Cherry’s demolition, recycling and stabilized operations. In addition, many of the trucks in our fleet are TIER 4 engine types that meet the lowest emission standards.